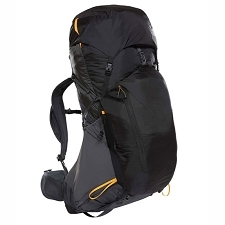 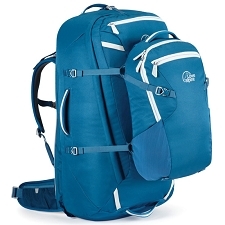 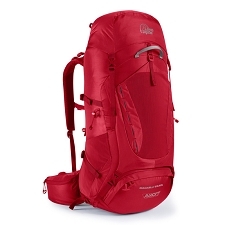 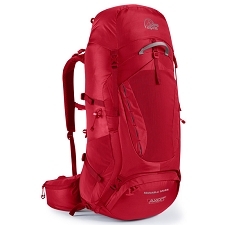 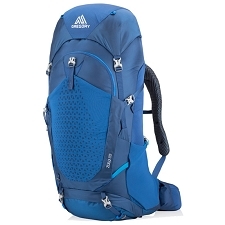 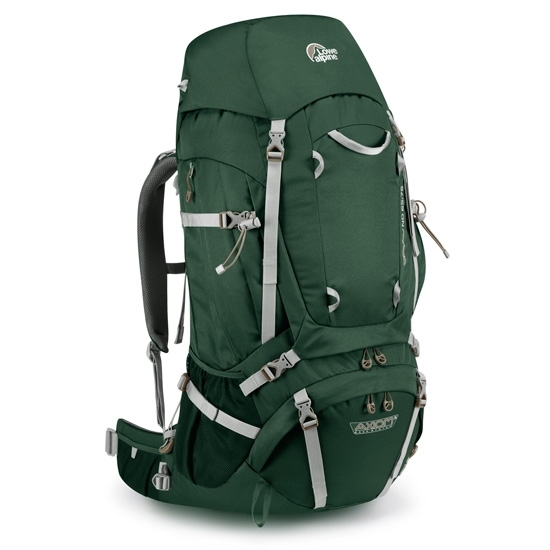 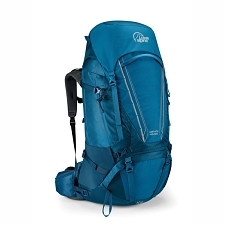 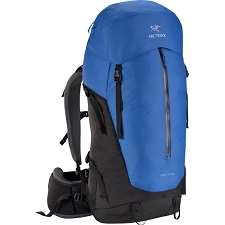 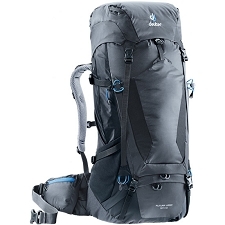 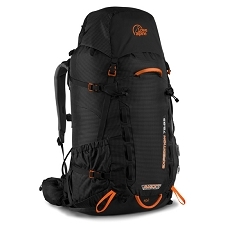 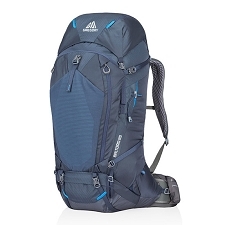 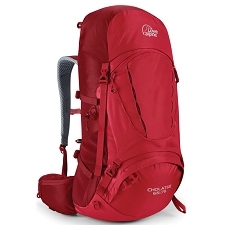 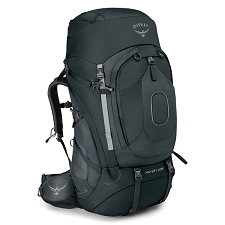 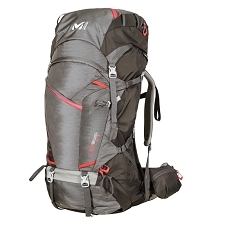 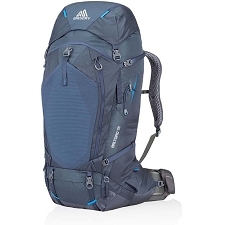 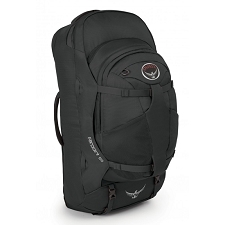 Large capacity backpack for multi−day trekking and mountaineering, by Lowe Alpine. 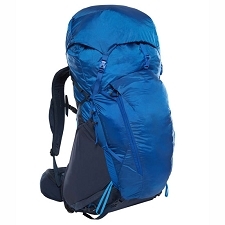 Comfortable and durable, the Diran 65−75 is made with abrasion−resistant fabric and offers carry comfort with heavy loads. 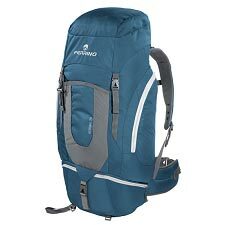 Capacity: 65 + 10 litres. 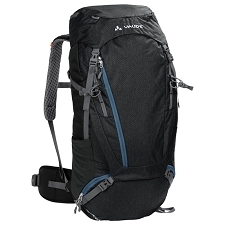 Axiom 3 load system is adjustable and highly breathable. 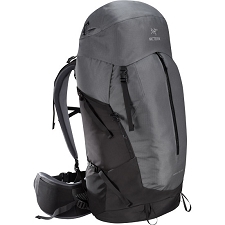 Expandable up to 10 liters. 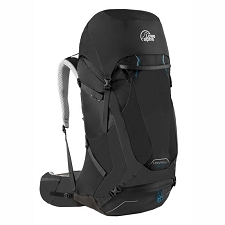 Direct access to bottom compartment. 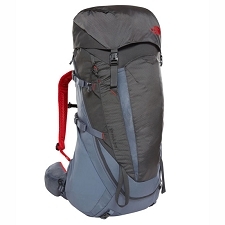 Dimensions: 80 x 40 x 30cm.